focus on the smartwatch Zensorium Being (South Korea). 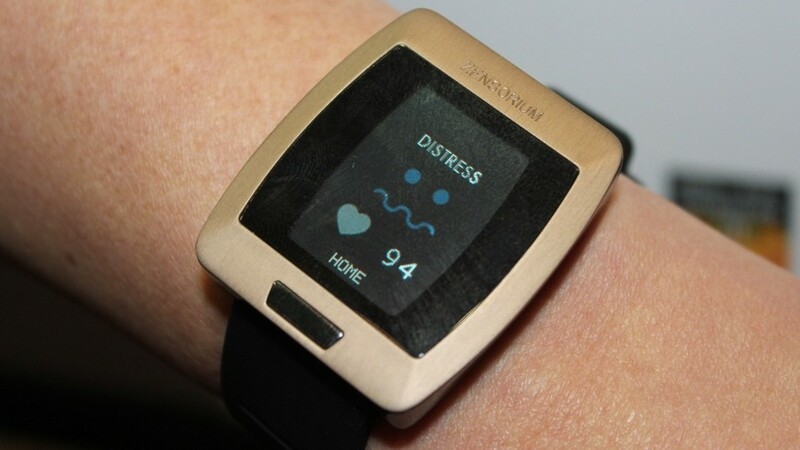 In addition to physical activity tracking, this watch monitors HRV and Electrodermal Activity (EDA), interpreting the user’s calm and stress levels. It supposedly offers coaching. Its pre-sale price is €199. Relevant to research in neuroscience and cognitive and affective sciences. QS makes it possible to determine the extent of the benefits of mindfulness, particularly at the cerebral level (see American Science). Olivier Janin described his practice of MBSR (mindfulness-based stress reduction – a non-religious, “scientificated” form of meditation, techniques initially developed 40 years ago by Jon Kabat-Zinn, a medical researcher and clinician at Harvard Medical School) and the importance of breathing as a means of anchoring attention in the present. He underlined the potential for quantified-self technologies to produce active self-awareness, as well as the role of gamification in maintaining intention. Presentation of QS products that correspond to this approach (Spire developed at Stanford, Ubisoft O.zen developed in France) should take place at the Lille Quantified-Self Meetup in September. Also mentioned were ongoing research projects in Lille at the Cognitive and Affective Sciences Laboratory href=”http://www.scalab.cnrs.fr/” target=”_blank”>SCALAB run by the University of Lille and CNRS, in Belgium at the University of Liège, as well as at the University of Louvain. There is an MBSR group in Lille led by par Emmanuel Faure that was started in Boston. 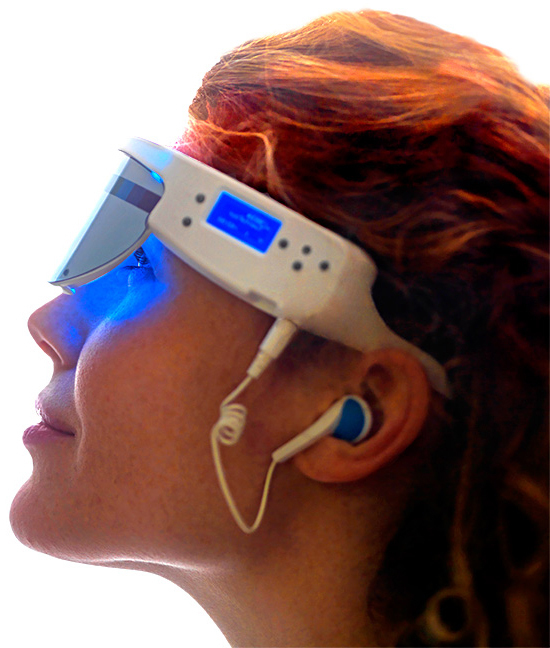 Presentation of PSIO, an accessory combining light and relaxation therapy. Frequency of “A” – 432 Hz (the “A” note); controversial theory suggesting that the frequency of “A” is a kind of “golden ratio” of sound that can alter one’s state of consciousness. There are as many theorists of 432Hz “A” as there are naysayers. The research method of Dr. Robert Monroe on near-death experiences, states of leaving the body. Out-of-body experiences. An American study estimates that about $15 of revenue is generated every day using the personal data of a hyper-connected consumer. 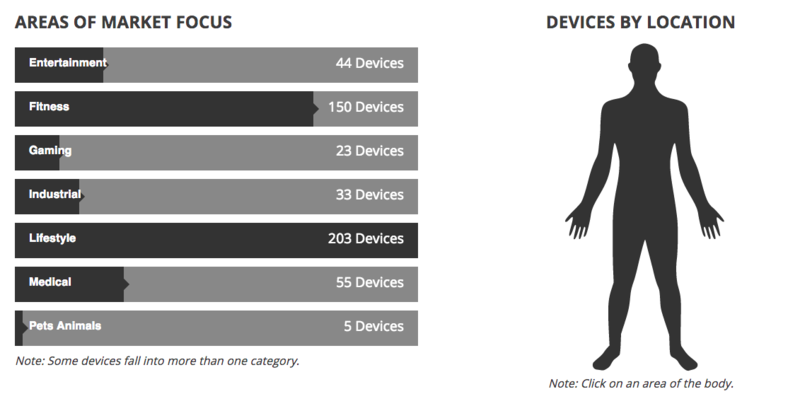 If that number seems exaggerated, the question of how our data gets used is nevertheless key. As underscored by Olivier Janin, it is possible to develop a business model in which the consumer is motivated to intentionally share personal data. 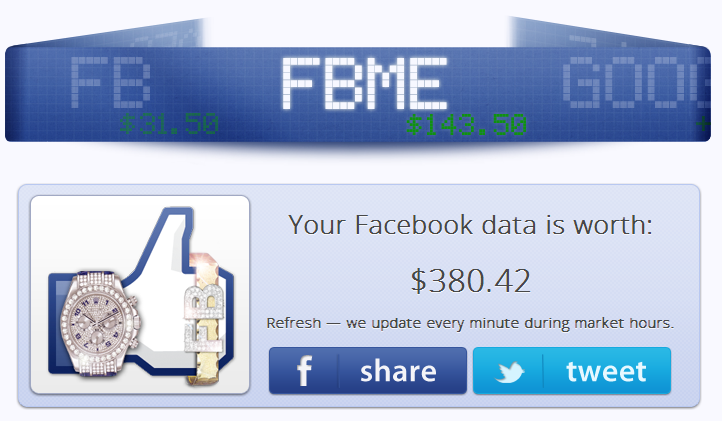 A must-test: a calculation module for the use of your personal data, edited by the Financial Times in 2013. That topic prompted a reminder of the launch of deCode Genetics, which sold the genetic data of the entire Icelandic population (275,000 people) in the early 2000’s. Read the excellent philosophical study done by Sigridur Thorgeirsdottir: Genes of a Nation, The Selling of Iceland´s Genetic Information. The D-shirt – Citizen / this Lyon-based company generated buzz at CES 2015 with their sensor-equipped T-shirt. There’s an increasing number of research and engineering projects, such as Cité, the prospective study devised by Hayriye Gidik on the creation of heat-flow metric textile sensors. The intersection of technology and textiles is plain to see. But of yet, no one has uncovered the recipe for success. Internationally, some projects that indeed had appeal were discontinued, like the LifeTip sensor that attaches to a bra. It evidently wasn’t fashionable or seamless enough. Olivier Janin reported his feelings after returning from a talk he gave at Fashion Tech Days.. In March 2015, this event brought together clothing designers, manufacturers, distributors, and wearable start-ups at the CETICentre Européen des Textiles Innovants (European Center for Innovative Textiles) in Roubaix, northern France. Young designers seized on the idea and came with very interesting projects. The centers of expertise, excellence, and competition in the field (!) are taking shape, especially in the north, the ultimate textile region. Particularly noteworthy are the research cluster UP-TEXand the incubator InnoTex located at ENSAIT(a university for textile arts and sciences). Also noted was the European approach of implementing a research and innovation strategy for a “smart specialization”. 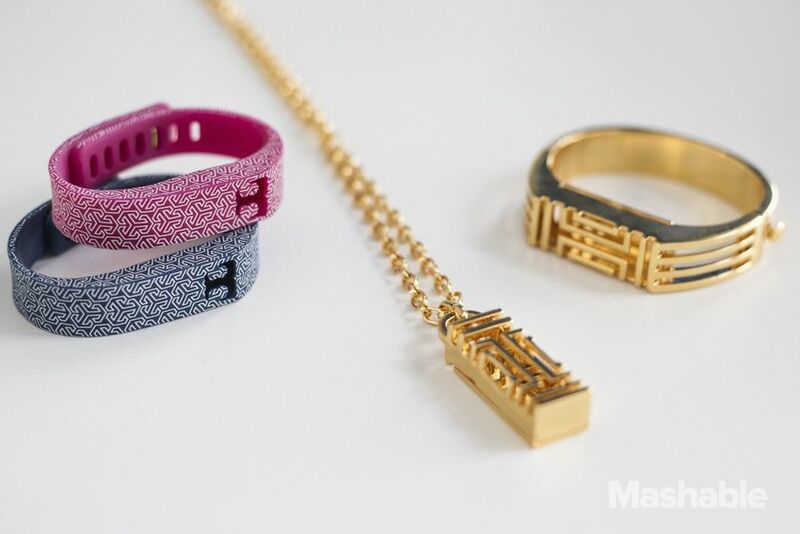 2015 has been a pivotal year for fashion design to enter the arena of wearable tech and IoT. The US brand Misfit had already set about conquering the region with a fashion-oriented value proposition. For the last several years, the French brand Parrot has been collaborating with Philippe Starck. 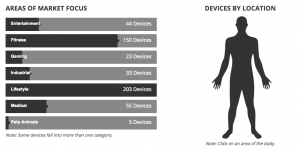 At CES 2015, a number of fitness tracker brands presented collections that had been redesigned by renowned designers. Withings also presented a watch called “Activité”, the first analog watch with embedded activity-tracking sensors and BT connectivity in a truly seamless way. Conversely, March 2015 saw traditional Swiss watchmakers sign an agreement with MotionX (a supplier of sensing systems) to offer smart tracking functionality in their high-end watches. Other topics discussed: the body’s thermal response to emotions, Google Brillo, Apple, etc. Research into the body’s thermal response to emotion. Automatic Speech Recognition – Crystal Laboratory on automatic language processing. Stephen Hawking – sharing his system of speech recognition and control. Pebble Time and the OpenSource wristband – Allows developers to create smart wristbands around the Pebble case. An exhaustive list from Bart Dewitte, founder of QS Austria and a healthcare industry exec at IBM.